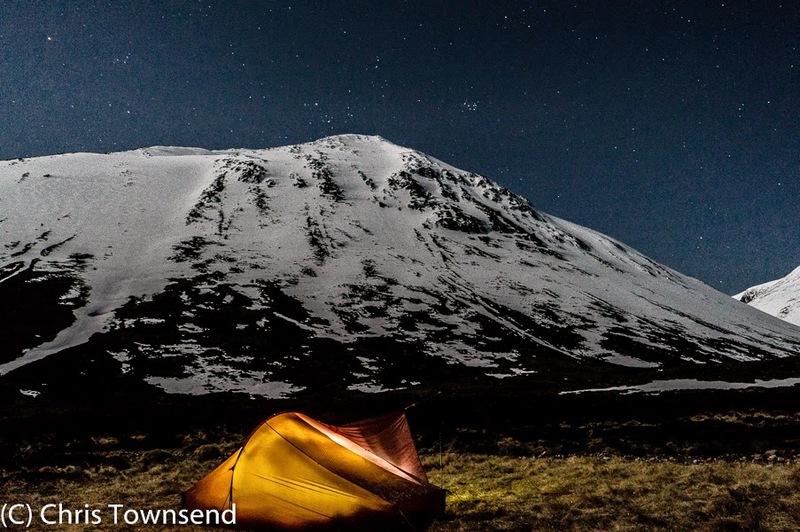 In 2014 I tried a large range of outdoor gear for review in The Great Outdoors. Here are the items that stood out for me. These don’t necessarily replace old favourites of course and most have not been tested long-term for durability. However I have used them all and been impressed. 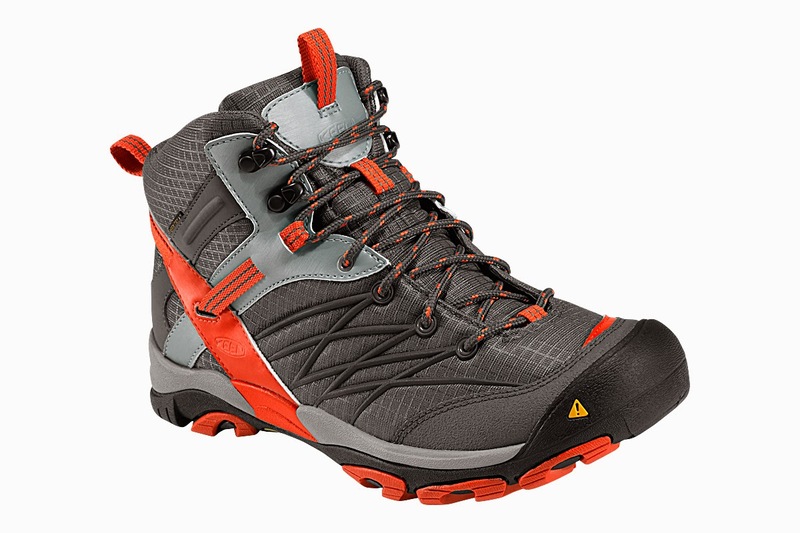 I found these lightweight boots comfortable and supportive and great to wear outside of summer when the membrane makes them a bit warm for me (there is a non-waterproof version). The wide fit is just right for my feet. My full review is on The Great Outdoors website here. 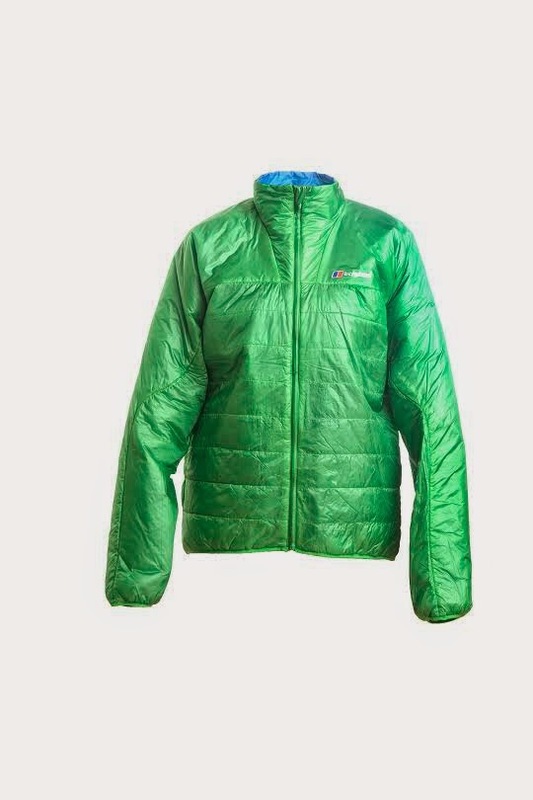 For ultralight synthetic insulation this top with the rather long-winded name can’t be beaten as it weighs an astonishing 163 grams in the medium size. That’s less than most base layers. The warmth is the same as a lightweight fleece and windshirt combination. Features are minimal but this top is all about minimum weight. 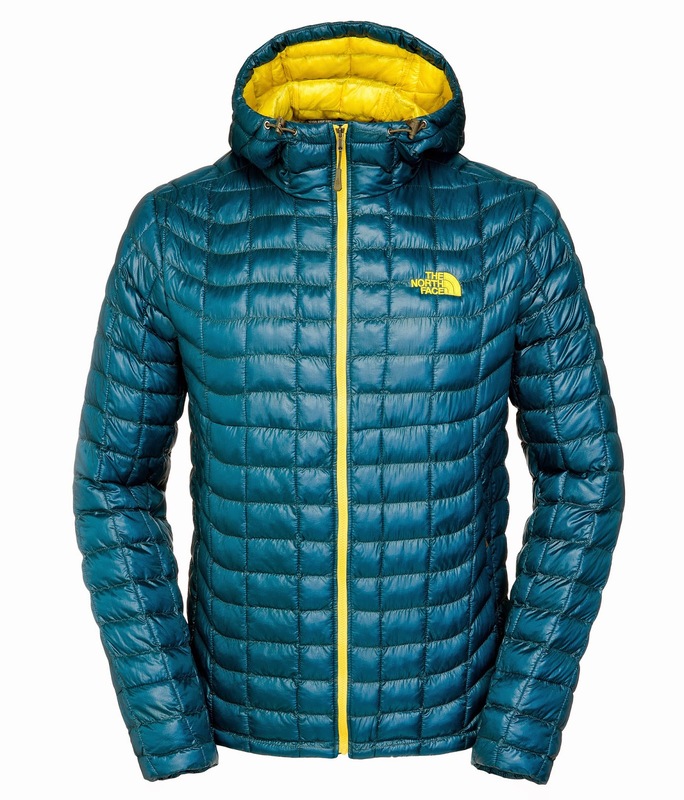 Thermoball, a joint design by The North Face and Primaloft, is the closest to down of any synthetic insulation. Instead of sheets of insulation Thermoball consists of small balls of fibres that resemble down clusters. I used this lightweight jacket for ski-touring and hillwalking last winter and found it very warm for the weight and also quite breathable. 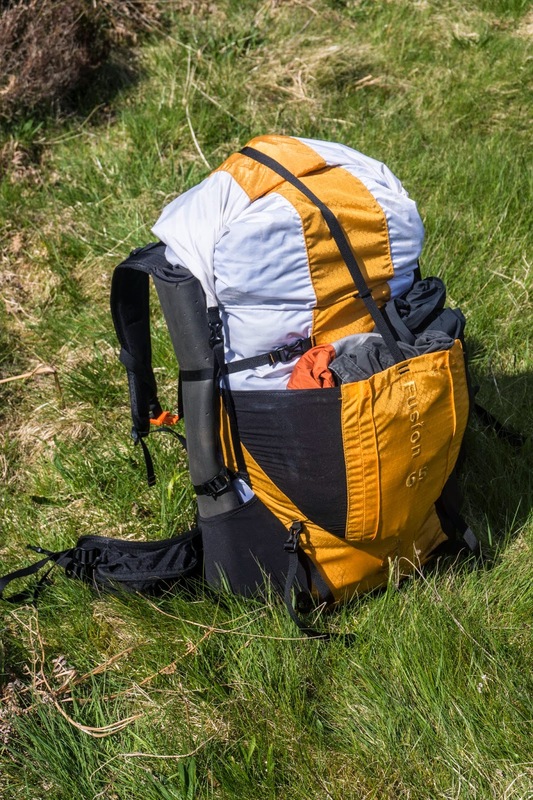 I used this ultralight pack when making the Backpacking In The Lake District video with Terry Abraham last summer. With loads up to 13kg it was very comfortable. The weight of just 573 grams with the optional lid and hipbelt pockets is very low. Overtrousers are one of those essential but boring items of gear that most walkers avoid wearing unless absolutely necessary. Few pairs are very comfortable. These are an exception. The fabric is soft and flexible and barely rustles at all, unlike most overtrousers. They’re very breathable too and have more features than most overtrousers – zipped fly, full-length size zips, zipped pocket. 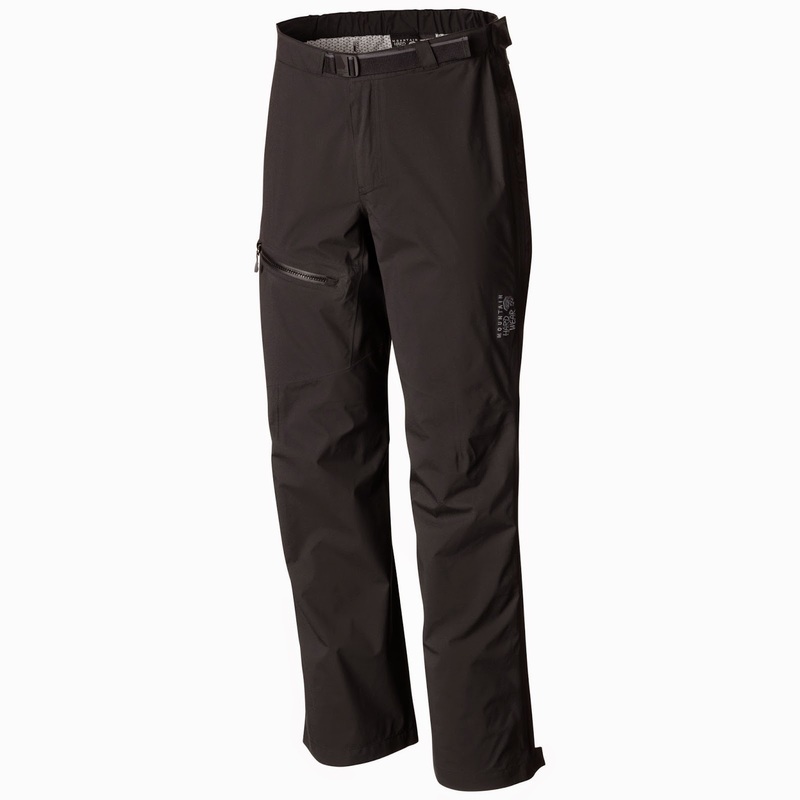 In my review in The Great Outdoors (see here) I wrote ‘these are superb overtrousers …. some of the best I’ve ever tested’. 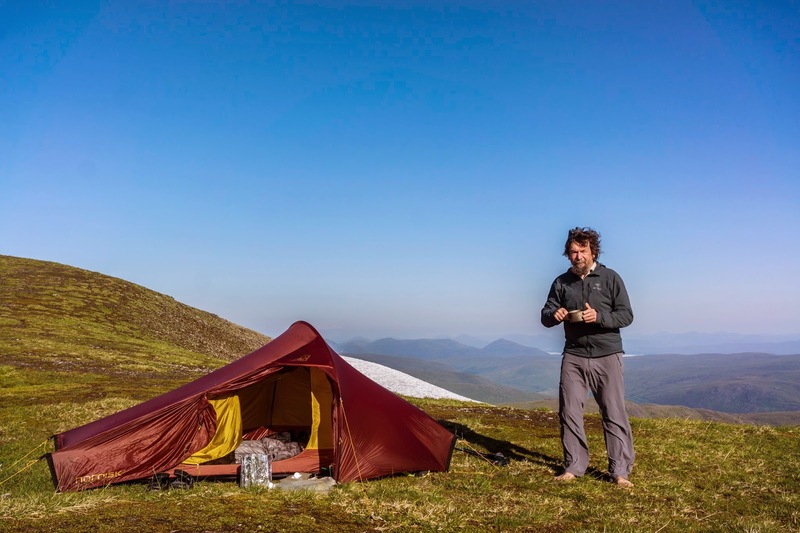 The latest version of MLD’s Duomid pyramid tent is 30% larger and has an asymmetrical shape that means there is more space behind the pole than in front and the main zip only overhangs the front section. It’s also very light for the size at 680 grams for the silicone version, which makes it very roomy as a solo tent for winter camping. Nordisk’s take on the popular single hoop tent design is very light at 880 grams (994 grams after I’d added extra guylines, pegs and stuffsacks) and roomy for one person. It pitches quickly and has an adjustable area porch that is very useful when cooking. I used it quite a few times last year and it stood up to some really harsh weather, including 50mph winds (it did move a fair bit but stayed up). Full review here. Geodesic domes aren’t ultralight or even lightweight but well-designed ones are extremely strong and stable and suitable for wild winter weather. 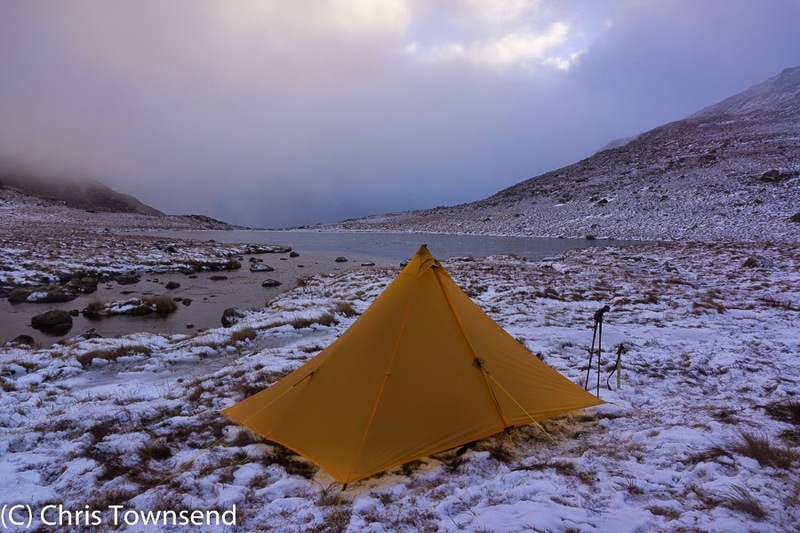 Force Ten’s Mtn2 is an excellent example and at 3.4kg isn’t as heavy as some similar tents. 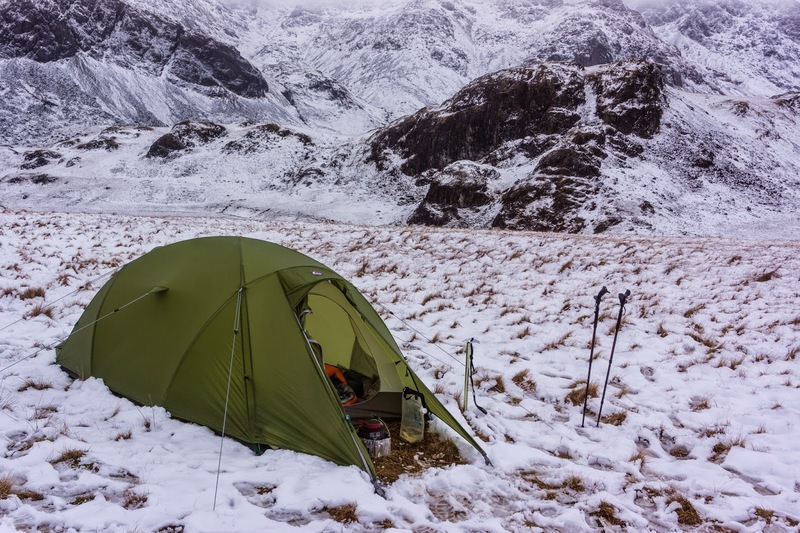 I used it in storms last winter, including during the winter camping sequence for Terry Abraham’s Life of a Mountain: Scafell Pike film, and it felt very secure. For one it’s palatial and there’s ample room for two. Full review here. As tunnel tents go the Nitro Lite is very light at 1380 grams (1500 grams when I added better pegs), which makes it okay for solo use. It’s roomy enough inside for two though and has good headroom at the front. In strong winds it proved reasonably stable. There’s a big porch for gear storage and cooking and overall I think this is one of the best tunnel tents around. Polartec Neoshell has been my favourite fabric for waterproofs since it appeared due to the good breathability. Montane launched its first Neoshell jackets in 2014 and the Further Faster model is an ideal one for hillwalking and backpacking. 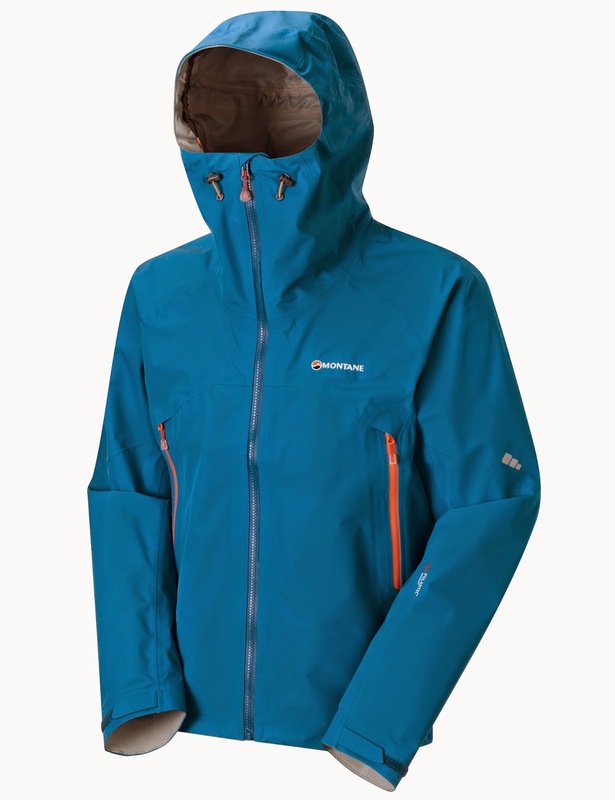 It’s quite light at 424 grams (medium size) and has an excellent hood and pockets. 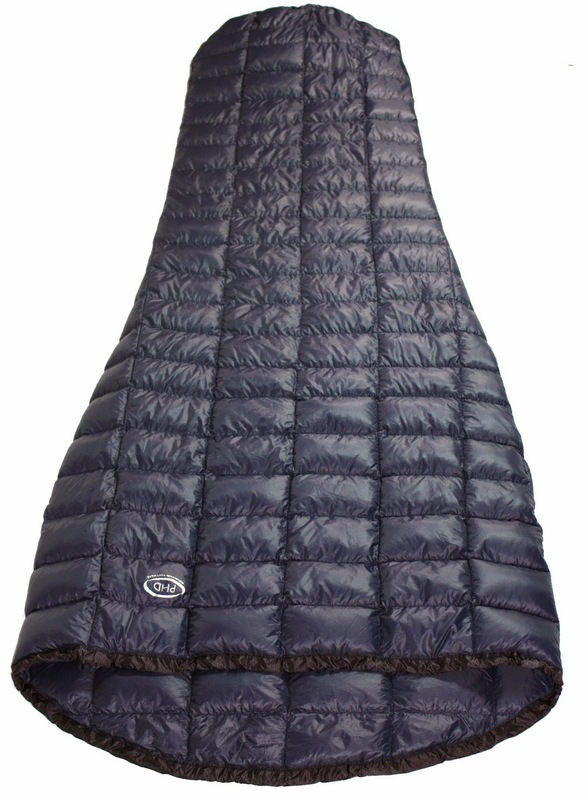 Montane launched their first sleeping bags in 2014, the lightest one being the down-filled Featherlite. It’s lightweight at 747 grams and kept me warm on the TGO Challenge in temperatures down to -2°C. I found it comfortable too and I liked the snug shaped hood and the chunky zip with glow-in-the-dark zip pulls and thick baffle. 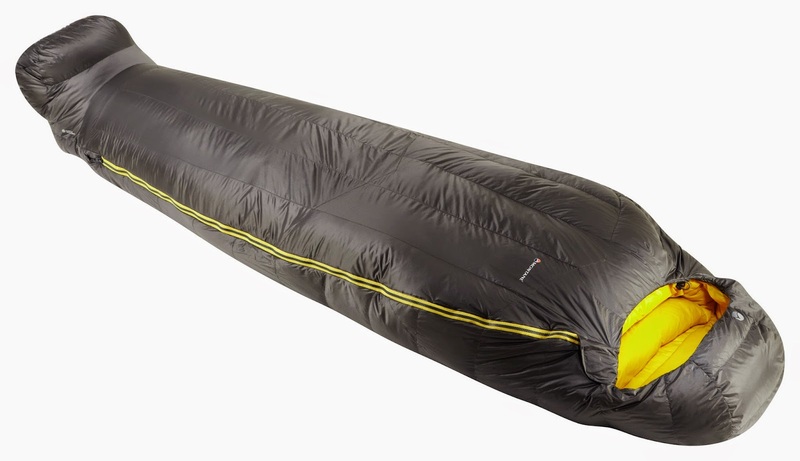 At 234 grams this simple down sleeping bag really is ultralight. It’s designed to boost the warmth of another sleeping bag – PHD reckon it can add 10° - but it can be used on its own in warm weather. It’s rated to +15°C. The packed size is minute and the weight so low it could easily be carried in case nights were colder than expected and would be excellent for boosting a summer or three-season bag for winter use. Ultralight down jackets are excellent for three-season and mild winter use and this is one of the best I’ve tried. It weighs just 193 grams (size Large) and packs into a tiny bundle. The 850 fill power down is hydrophobic and the construction is zoned so there’s more down over the torso and less under the arms and in the sleeves. Initial use in temperatures around zero suggest it’s very warm indeed for the weight. I’ll be using it much more this winter. 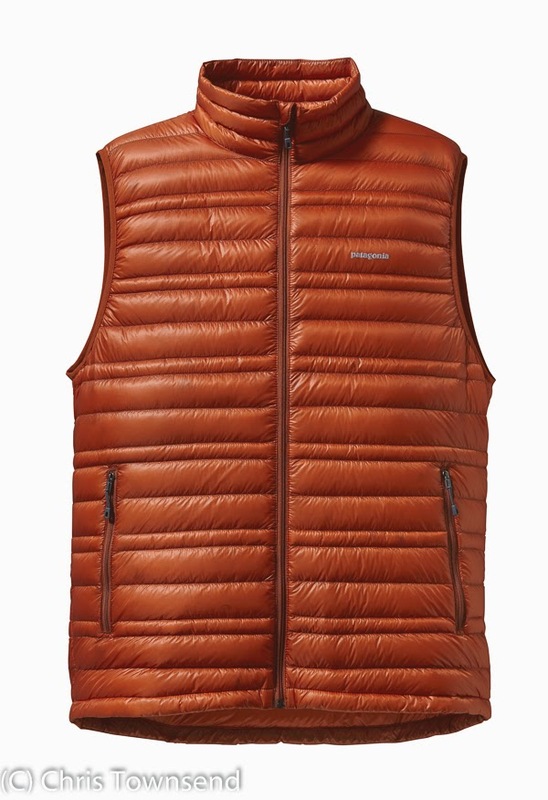 I find vests great for those times when an extra warm layer might be needed as they are lightweight and pack small. This one weighs 177 grams (size L) and packs into a fist size bundle. It’s excellent for boosting the weight of a light insulated jacket or fleece as well as for packing just in case. The down is ethically sourced and traceable too. hipbelt. I carried 15-18kg in it and it was comfortable and stable. My full review is here. I don’t often treat water in the British hills. In fact I often don’t carry any treatment method at all. However I was supplied with this tiny 65 gram filter for the Backpacking In The Lake District video and I did use it when taking water from the outlets of popular tarns like Angle Tarn where even I think the water might be suspect. It fits into a Sawyer bottle or one with the same size opening such as a Platypus and is easy to use. Anytime I think I might need to treat water I’ll carry it now. I'm with you on water filters. I don't drink the water when there are cows present or by beaver dams, but deer, coyotes, and most other wildlife don't pass giardia. It's all about common sense. I've never contracted water-borne illness and I've only used filters in Arizona at filthy springs. I rarely used water treatment on the PCT, CDT, AZT or PNT. Only at dirty springs and cattle ponds. On those trips I used iodine on the first two, Aqua Mira in Arizona and a SteriPen on the PNT. I'd probably take the Sawyer Mini Filter now. Steve, check this link: "Zoonotic Giardia genotypes are common in many wildlife species including beavers, seals, deer, prairie dogs, bobcats, rodents and coyotes." http://rangelandwatersheds.ucdavis.edu/MWQIC/MWQIC/Wildlife_Sources_window.html Zoonotic are the genotypes that infect humans. I got giardia three times after drinking backcountry water. The Nordisk Telemark is a good, light tent. Certainly stands up to bad weather well. However, one major issue and that is condensation. No matter how much one tries to keep the tent vented the inside of the fly gets wet. At times it actually runs with condensation. In turn this leads to the inner also becoming damp, or worse, wet. Several times the foot of my sleeping bag has ended up wet. It is unfortunate, given better ventilation this would be an excellent tent. 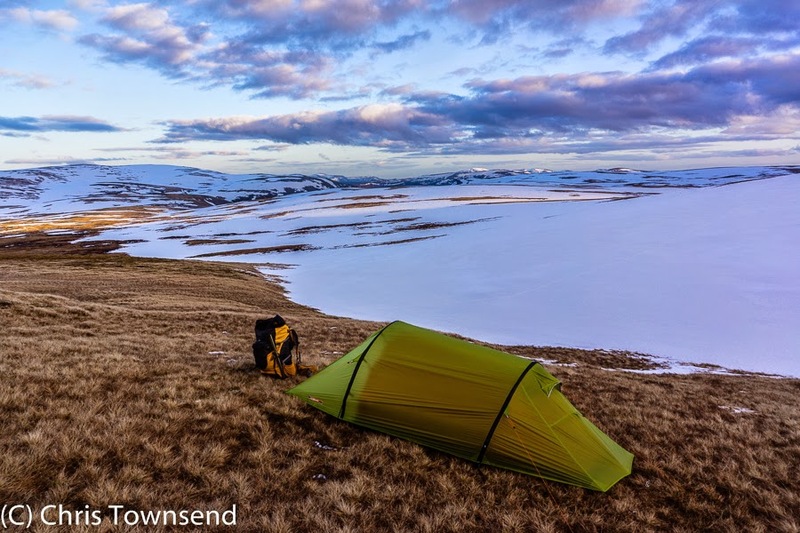 Condensation can be bad in the Nordisk Telemark but I haven't found it any worse than in other small single hoop tents - Hilleberg Akto, Terra Nova Laser, TarpTent Scarp I, VauDe Power Lizard. Of these the Scarp 1 has the best ventilation due to the two doors. However in calm still humid conditions I've had condensation dripping on me even with the doors wide open, which isn't surprising as I've also had it dripping on me from a tarp pitched as a lean-to with the lower edge a foot off the ground. You can't get more ventilation than that! I have to agree with Dawn as it happens Chris. 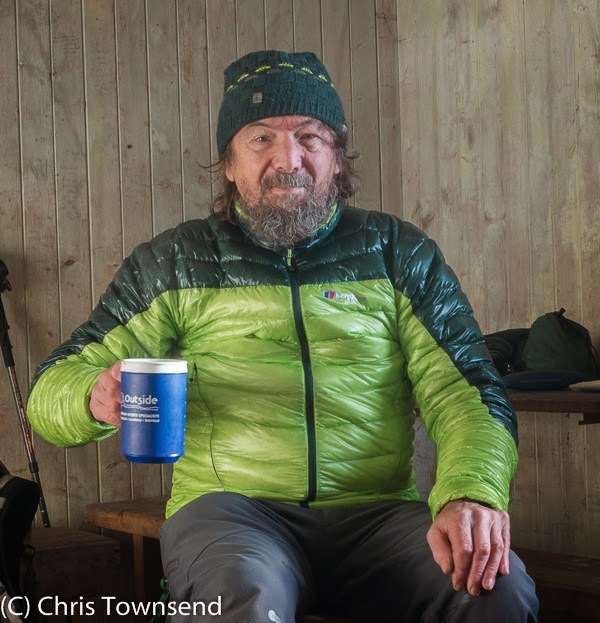 I've used the same shelters as yourself and the Telemark is certainly the poorer cousin. Especially if you are over 6 foot, if using a NeoAir or similar, one's face is very close to the skin generating a huge amount of moisture with minimal airflow. Of them all, I've found it has the poorest ventilation design, with the lower curve located at each end being impractical, unless you pitch on a flat newly mowed bowling green. Someone your height will locate easier on the floor space which would give you good head room and thus more ventilation too. However it offers good coverage for minimal weight and a very small package. Subject to these limitations it is ideal for adventure racing. I'm also going to disagree about the Fusion 65. In my opinion the depth of the hip belt structure is well out of proportion to the spine of the pack, meaning that a user with a small back will have a belt which sits on their hips and also rubs into their rib cage. There's a feeling of simplicity being over engineered which adds up to extra weight, however it does carry capacity well. Not sure about the white/yellow colour scheme though. As the belt is so stiff it might also present issues when flying and baggage handling. However I'm hoping the second generation will take the idea forward and make the design more balanced. I can imagine that the Telemark isn't a good choice if you're six foot or over. I haven't found the ventilation system any worse than in similar tents, other than the Scarp 1. Of course I am commenting on how I found the gear and for me the Telemark has been excellent. The same applies to the Fusion 65. It fits me well and I like the wide hipbelt - I find the smaller hipbelts on many lightweight packs the weak point as they won't support much weight. 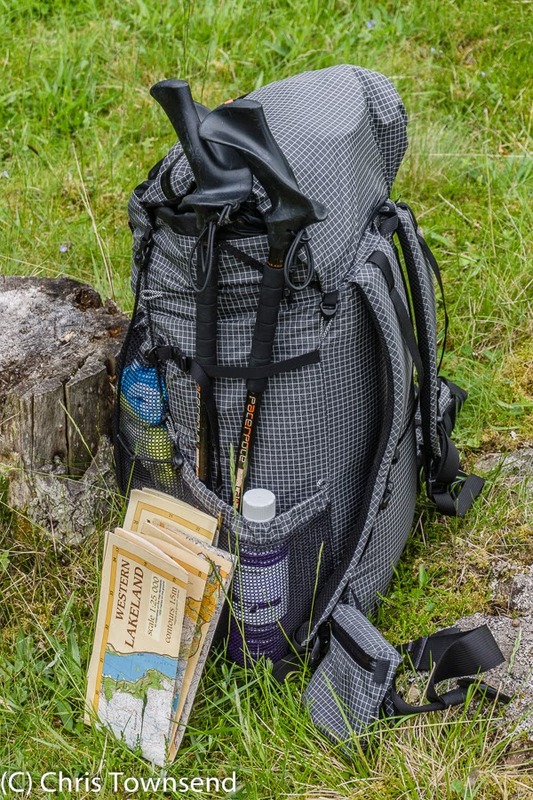 Of course any pack needs to fit properly to be comfortable and no pack will fit everybody. The only thing I don't like about the pack is the colour, which I did comment on in my review. Chris I am tempted by the PHD filler bag but it's a hefty price. Is it really going to help me more than going to bed in my PHD vest, As Tucas insulated trousers and down socks? No, it probably isn't if you're warm enough in them Mark. Personally I don't find it comfortable sleeping in many clothes but if it is comfortable it does save a bit of weight.